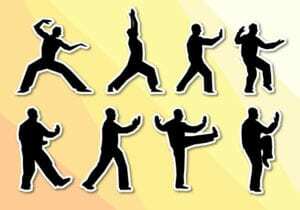 Temple Sholom’s, Peggy Eckman, a certified Tai Chi instructor, will be offering a 7 session Tai Chi for Health Improvement class at Temple Sholom at 10:00 AM on Tuesdays. The new session includes October 23, 30, November 6, 13, 27, December 4, 11. We ask $30 from members or $45 from guests for the whole session. New and returning participants are welcome. No previous experience necessary. Come join us on October 9 to see what you think. Enrollment is limited to 11 participants, so sign up soon. New and returning participants are welcome. No previous experience necessary.